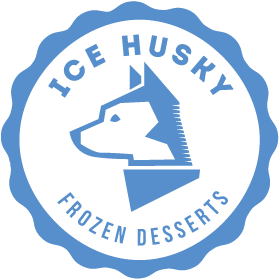 Ice Husky | Milk Tea Snow – NEW FLAVOR! Milk Tea Snow – NEW FLAVOR! 22 Sep Milk Tea Snow – NEW FLAVOR! Introducing our new Milk Tea Snow! Anyone who has been to a bubble tea shop knows Shaved Snow and Bubble Tea are the perfect pair! We decided to combine the two Taiwanese treats into one delicious and unique snow. It’s sure to be a hit with anyone who already loves boba! Try serving our Milk Tea Snow topped with tapioca pearls, egg pudding, your favorite jellies and a drizzle of condensed milk! It’s creamy, aromatic and sure to be a crowd pleaser. I seriously love your site.. Great colors & theme. Did you develop this web site yourself? Please reply back as I’m trying to create my very own blog and would love to learn where you got this from or exactly what the theme is named. Many thanks!